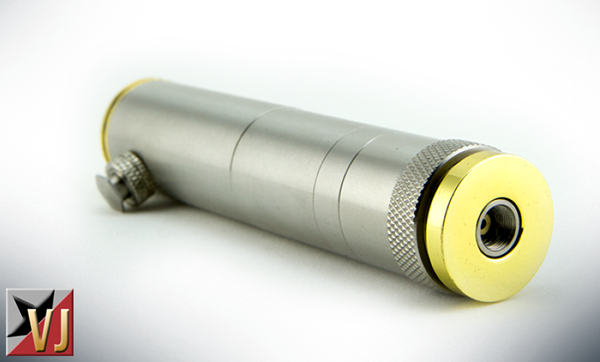 EHpro is known for their almost perfect replicas of high end mods. Their build quality is pretty incredible for a Chinese manufacturer. Today they have made a 1 to 1 clone of one of the first and most sought after mechanicals – THE GGTS.